Canadian icon Leonard Cohen has revealed plans for a new studio album. The 82-year-old singer-songwriter will release an LP titled You Want It Darker this fall through Sony. It was produced by the musician's son, Adam Cohen, and features nine tracks — including the title track, which recently appeared in an episode of Peaky Blinders. 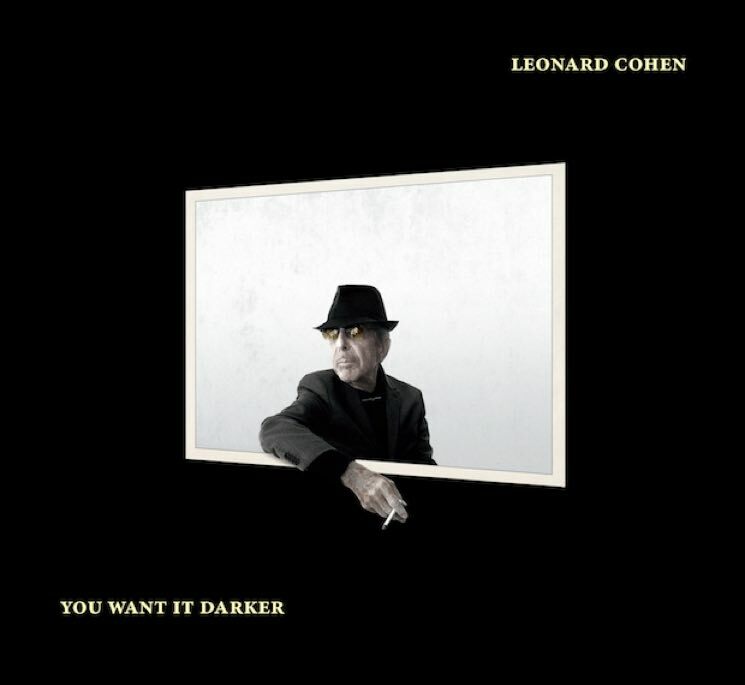 You Want It Darker marks the follow-up to 2014's Popular Problems, though Cohen also released the live collection Live in Dublin last year. The album artwork for the upcoming album is pictured above, while the full tracklisting can be found down below. Beyond that, watch the fairly NSFW clip from Peaky Blinders featuring the aforementioned "You Want It Darker." As of yet, the album does not have a firm release date.